Starring in Wings, Diner, Hill Street Blues, The Sopranos, etc. "I was a chubby, awkward kid. I looked kind of like an overweight girl until I was maybe 20." "I would love to have Diner back. Boy, I would like to do it again. I would be good in that part now." 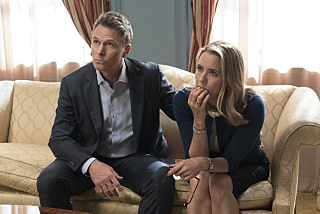 Madam Secretary (on CBS) - You know the show. Now get to know the real man behind Henry McCord. 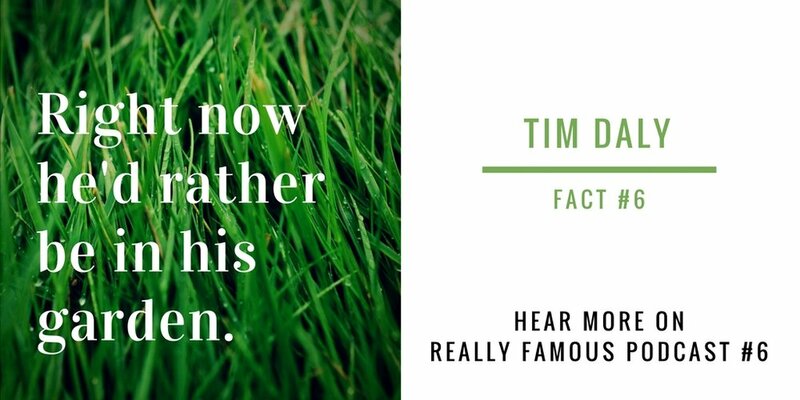 Tea Leoni - Listen to the podcast to hear Tim's thoughts on how well Tea knows the "real" him. Tim's sister Tyne Daly & their summer play, Downstairs - Tim opens up about their childhood. Diner - This was a major break for Tim. Hear how it happened. Wings - This TV series was huge. He played Joe Hackett. Hill Street Blues: Tim's episode, "Gatorbait," can be seen right here. Hot in Cleveland - Tim's comedy skills were in full swing in this TV Land comedy. The Handmaid's Tale (on Hulu) - He talks about this Emmy-winning TV series on the podcast. Mario Batali - Quiz: What does Tim and the celebrity chef have in common? The answer is revealed on the podcast. Bennington College - Tim spent some time here. Find out exactly what that time was like. David Chase & The Sopranos - There's a rumor David Chase made a role for Tim. Find out the truth. The Creative Coalition & The Right to Bear Arts - This is Tim's passionate cause. Save the arts!